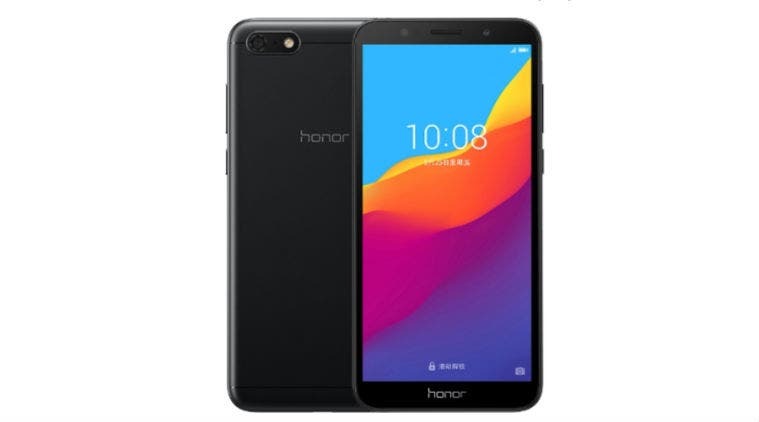 Huawei’s online exclusive sub-brand Honor has today announced the expansion of its Honor line-up of smartphones with the official unveiling of the Honor Play 7 in China. 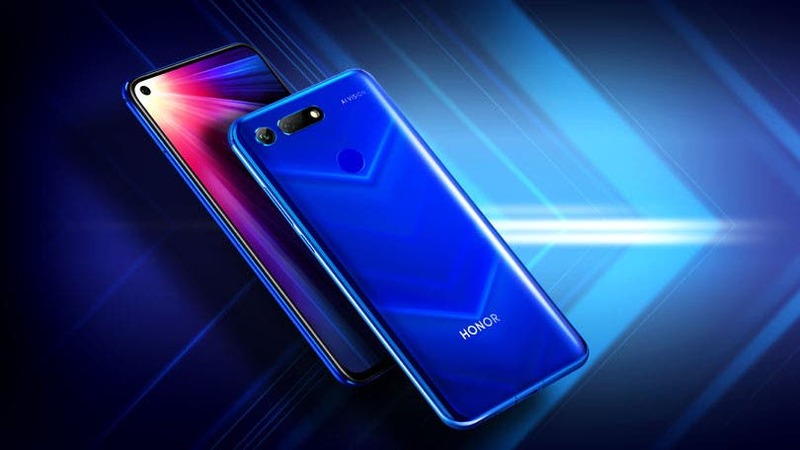 The latest announcement follows the announcement of the flagship Honor 10 to the Global market earlier in the week. 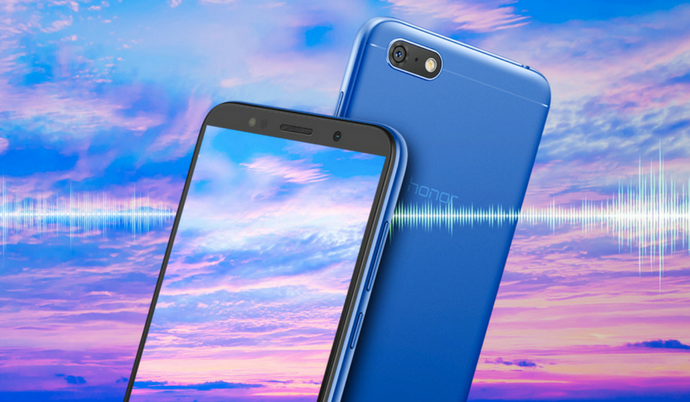 Priced at 599 yuan/ US$ 94 the Honor Play 7 gets a design and aesthetics featuring the 18:9 aspect ratio display, making it one of the most pocket-friendlyHonor smartphone to come with the full-view design. Aside from the design, the Honor Play 7 highlights a 24MP front-facing camera with a f/2.0 aperture, soft LED flash and beauty mode for selfies and videos. On the display front, the device flaunts a 5.45-inch HD+ (720 x 1440p) display with 2.5D curved glass and is powered by the MediaTek MT6739 Quad-core chipset coupled with 2 GB RAM and 16 GB expandable onboard storage. For optics, the Honor Play 7 comes fitted with a 13MP camera with dual-tone LED flash and 4x digital zoom at the rear, while a 24MP front-facing camera with a f/2.0 aperture, soft LED flash and beauty mode sits above the display. 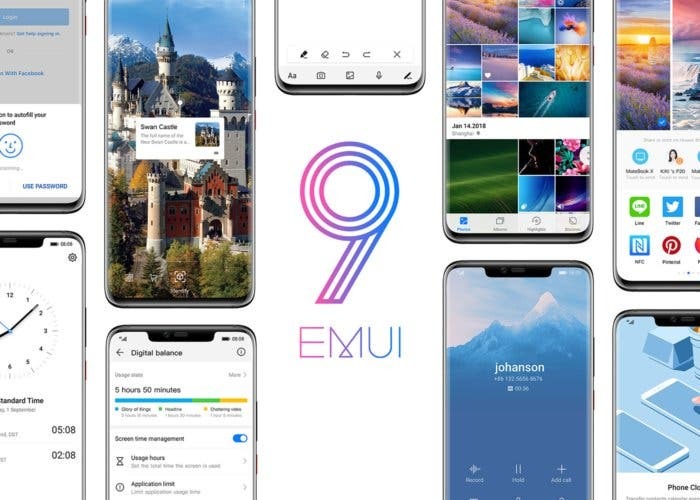 It runs on Android 8.1 Oreo with EMUI 8.1out of the box and comes with full connectivity options including the 4G LTE, Wi-Fi 802.11 b/g/n with hotspot, Bluetooth 4.2 with LE, GLONASS, GPS, micro-USB, and a 3.5mm headphone jack. The device is powered by a 3020 mAH battery and is now available for pre-order in China in Blue, Black and Golden color options. It should go on sale in China from May 22 at 599 yuan/ US$ 94.